Everyone goofs now and then? 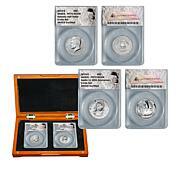 When it happens with coins, it makes them far more interesting to collectors. 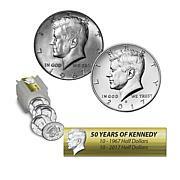 This Kennedy half dollar is no exception. It features an unusual and rarely seen "triple-die" error, resulting from an improperly formed die making the coin look like it had been struck three times. 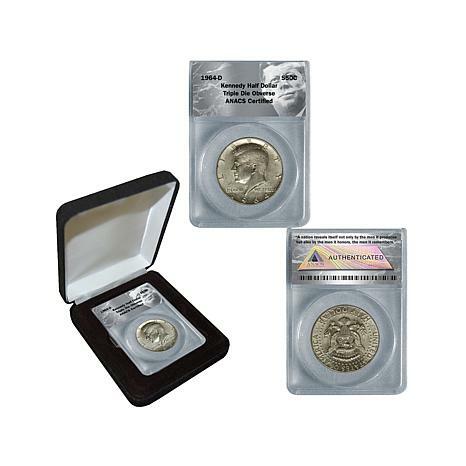 Error coins make great pieces for any collector because they always have an intriguing story behind their error that collectors love to relate to anyone who will listen. 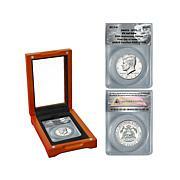 Make no mistake: This coin will delight coin buffs of any age. 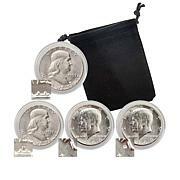 All coin items considered for return must be in their original condition as sold. 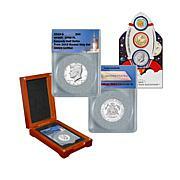 Seals and cases contribute to the value of the coin and currency collectibles and must remain intact and unbroken. This applies but is not limited to: grading cases, Mint and Proof cases and packages, bag seals, original government sealed packaging and/or any other special packaging or containers. Treasures from around the world – delivered right to your door! Our large selection of collectible coin sets, proofs, ancient and uncirculated coins is ideal for both the novice and the experienced collector. HSN coin experts travel the world for the best coins - from the latest U.S. state quarters to the Widow’s Mite coin, discovered during an archeological dig in the Middle East. 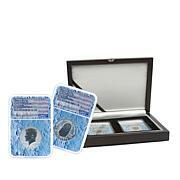 Most coins include a Certificate of Authenticity that validates the coin’s origin and condition. This item is not for sale to customers in Minnesota. The die was not properly aligned with the hub that imprints the design on the die. When the die is used to mint coins, the coins look like they have been struck three times. This error variety is very popular for collectors. 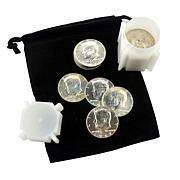 A misconception about triple-die coins is that they are formed when they are struck three times. They are actually struck once by a misformed die. 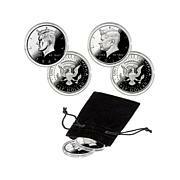 All U.S. coins made for circulation are struck once unless there is a mishap in the coining press; even then, the resulting coins are not considered triple dies. HSN has some nice coins and these are no exception, you wont be disappointed! As always, coins from HSN are good quality and from a source that I trust. Only suggestion with this coin is give a little more explanation of exactly where the error is. I googled triple die error and got explanation but can't seem to find it on the coin. Guess I'll have to go by the certification that it is an error coin. Very Fine Quality Coin and I bought the coin as a gift. Remind me about Coin Collector upcoming shows.